Robust identification of morphologically and/or functionally distinct features in histological samples, such as glomeruli in the kidney, compartments of the brain, and tumor/stroma separation, continues to challenge traditional image analysis methods. Differences in disease severity; preanalytical variables, such as variance in staining intensity; and structures or regions reliant solely on context often result in tedious manual annotations to achieve necessary accuracy. 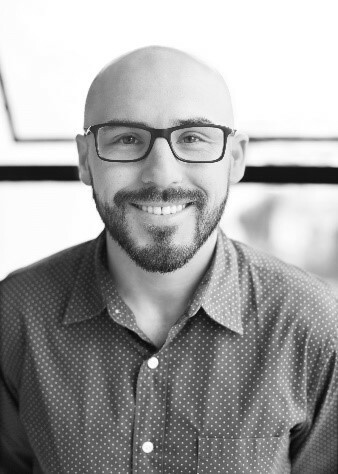 Stefan Hamann, PhD from Biogen will present on the process of training a deep neural network using context aware regions across hundreds of manually annotated mouse brain sections. The result is a fully automated mouse brain annotation tool that is remarkably accurate when confronted with unique tissue artifacts, illuminating the possibilities of deep learning within a streamlined image analysis workflow. Following Dr. Hamann’s talk, Robert Brockett from Visiopharm, will provide a demonstration of Visiopharm’s AI module and how powerful it becomes when integrated into an existing image analysis workflow. Stefan Hamann is a Principal Scientist at the Translation Pathology Laboratory at Biogen in Cambridge, MA. He received his Ph.D. in Molecular Biology from the University of Hamburg, Germany. He has been active in Systems Pathology for over 16 years and has developed multiplex biomarker technologies for the first commercial prognostic prostate cancer test launched in 2006. His current research is focused on the application of whole slide imaging, image analysis and AI implementation in the pharmaceutical industry. 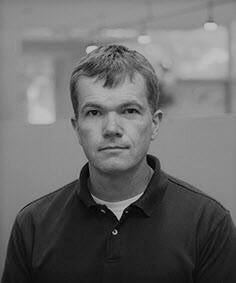 Robert Brockett is an Application Scientist with Visiopharm, assisting customers in the Western United States. Prior to joining Visiopharm, Robert worked in the Pathobiology Group at Gilead Sciences, where he was responsible for developing immunohistochemistry assays and image analysis strategies in support of several preclinical research programs including: liver fibrosis, immuno-oncology and HBV. He received his B.S. degree in Molecular Biology from California State University San Marcos, is a certified Histotechnologist through the American Society of Clinical Pathology and is currently working to obtain an M.S. degree in Clinical & Translational Research from George Washington University.